We had a Warframe division previously in 8th Corps, but it died out and was deleted. I think all of 8th Corps was deleted but I may just be a little too sleepy right now. 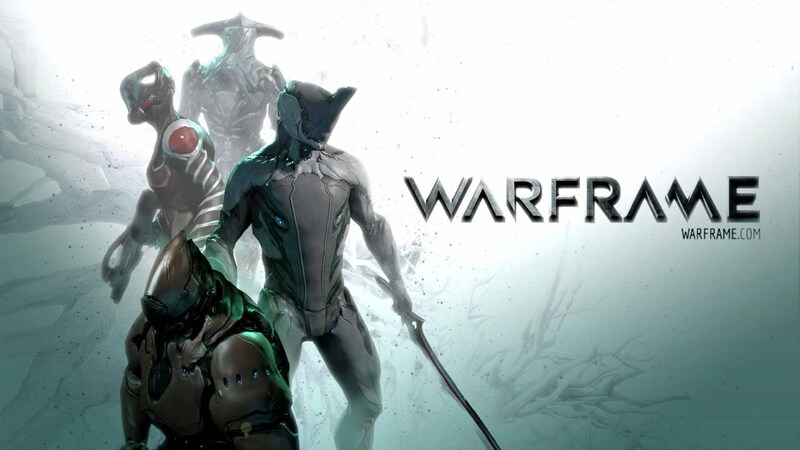 Warframe has been tried 4 times in TAW before, and there is nothing that says it would never be a success. Someone who have time, and the correct membership can make a successful Division out of it.